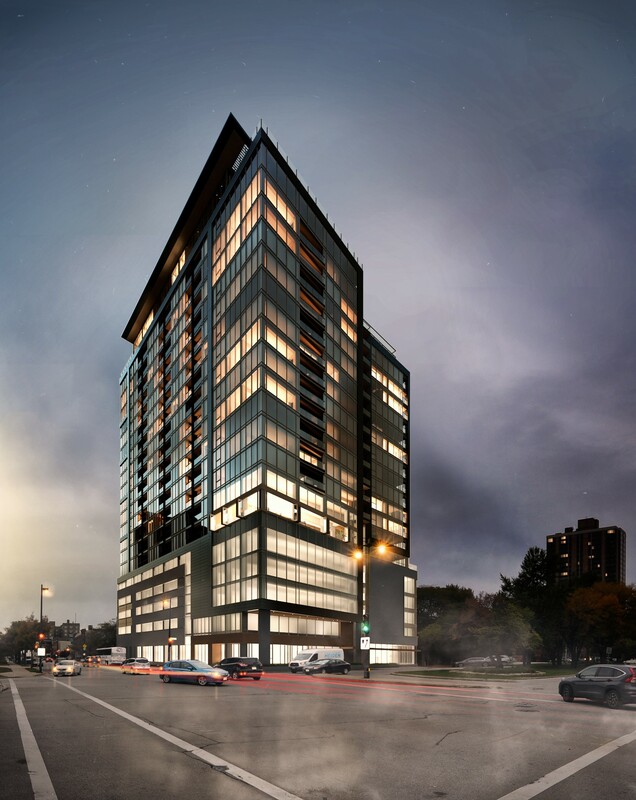 New Land Enterprises LLP is creating a 21-story apartment tower using laminated timber. The process, known as mass timber, layers wood together to create the building’s frame. Proponents say mass timber buildings are more environmentally friendly and aesthetically pleasing than traditional concrete and steel buildings.